Praise the Lord for the food we eat. A poem similar to this was taught to all of us in childhood. It was for the purpose that we all be thankful for what we have, appreciate everything that is around you. “Thank you, God, for the birds that sing… Thank you, God, for everything.” Remember? Now, speaking of food, Pakistanis are very passionate about food! We take food very seriously. The one thing that is the most talked about in every household is food. We wake up motivated (not about work but food) just to smell the scrumptious paratha to have with chai. When we are done eating breakfast and appreciating the food, we have to make a very important decision for lunch! It is a discussion in which every family member is involved. Beeecaaz it izz food! Just as you know the seriousness about food, we get upset when someone messes with the already developed taste about certain dishes. The “milenial” trend of wEiRd FoOd CoMbInAtIons! Wut even?! So, nobody knows from where the trend started but we sure know that it is not going to end anytime soon and we’ll die by cringing to the sight of it! 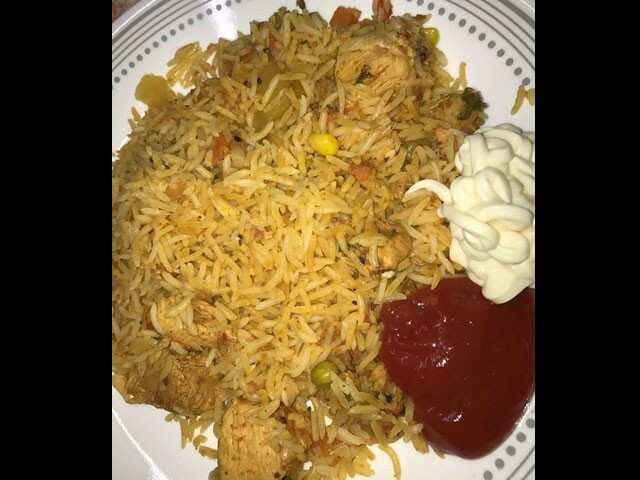 Biryani with ketchup! 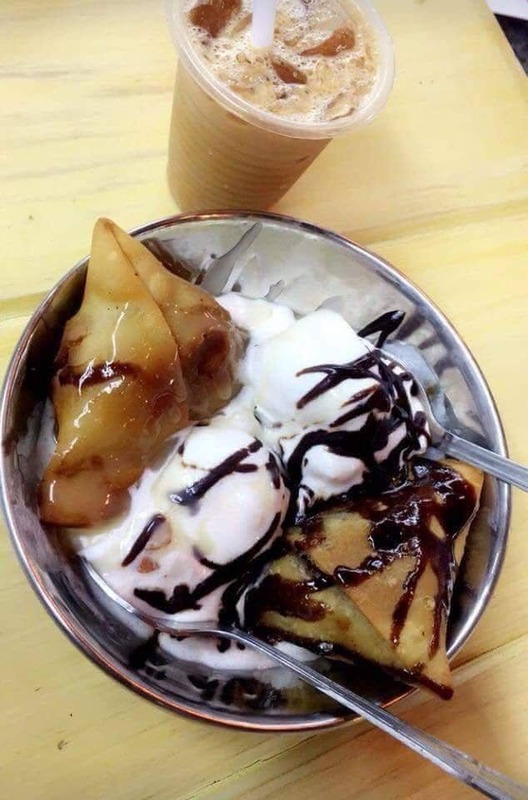 Utha le re baba, is combination banany waly ko! Imagine you are super excited to go to a dawat and someone at the dinner table started pouring LOADS of ketchup over their biryani plate. What would you do? Leave the world? Yeah, but you can’t, so you must leave the table! Then came this! Matlab kia chahty hain yeh log?! 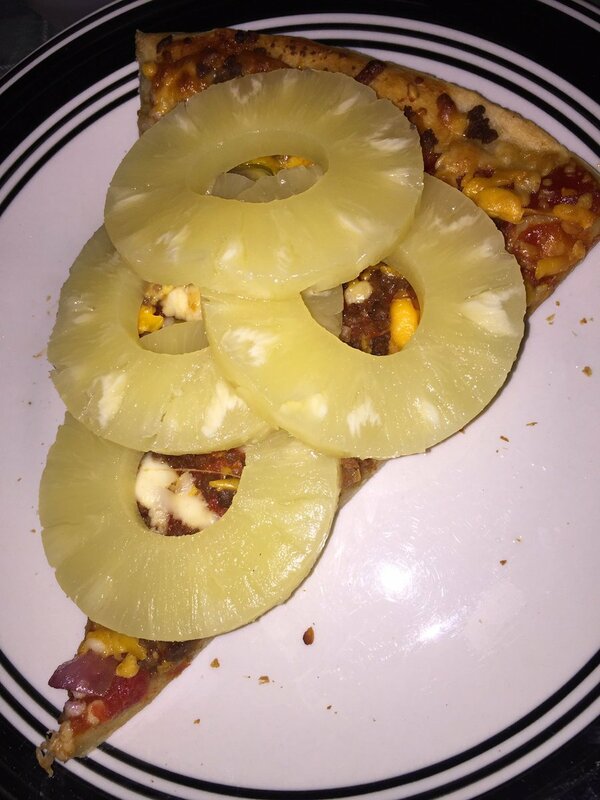 Pineapple pizza. Hazma kharab hogaya isko dekh k! Lo gi! Bas karo yar! 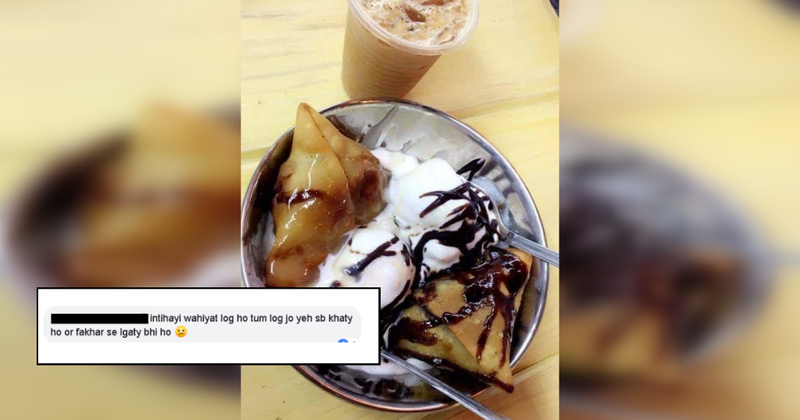 We thought that such sins are only done to Pakistani food, but these people are not even sparing the firangi food. KYUN?! After so much cringe, we witnessed THIS! Ab kia cheez hai?! Too much for food innovation. ENUF IS ENUF! Pack your bag and hop on the UFO! Wah wah! Such anger much wow! Also, thanks to the creator of such combination, may God bless their digestive system.